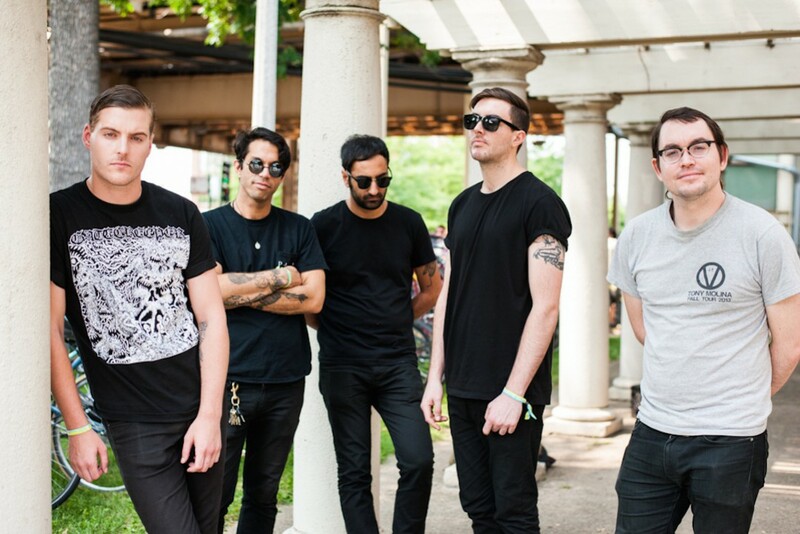 Deafheaven have released a new song called "Black Brick." The tune is an unreleased b-side and follows Ordinary Corrupt Human Love from 2018. Check out the new song below along with tour dates. Check out the new track by Pink Mexico!